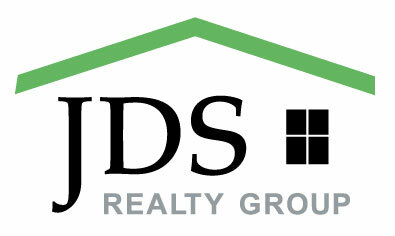 Home - JDS Realty Group, Inc.
About JDS Realty Group, Inc.
Hi, We're JDS Realty Group, Inc., and we'd love to assist you. Whether you're in the research phase at the beginning of your real estate search or you know exactly what you're looking for, you'll benefit from having real estate professionals by your side. 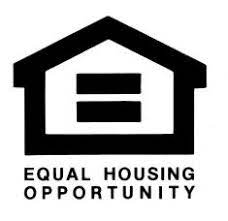 We'd be honored to put our real estate experience to work for you. 20 Lower Commons #20, Woodbury, CT 06798 now has a new price of $65,000! 4502 Cond. Ocean Point #4502, Loiza 00772 now has a new price of $86,500! Cairo Puerto Nuevo #1231, San Juan 00920 is now new to the market!